This Drug and Alcohol Treatment Needs Assessment (pdf 1Mb) considers the local situation of substance misuse treatment and service users in East Sussex. The document includes recommendations for improving treatment. 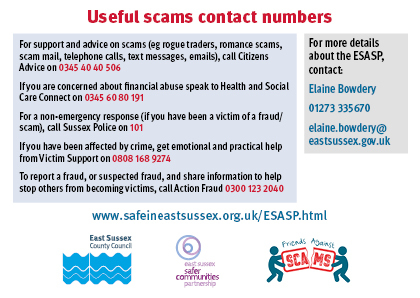 Click on the image below to read about the work being undertaken in relation to supporting those with substance misuse problems including the development of a new social enterprise in Eastbourne. 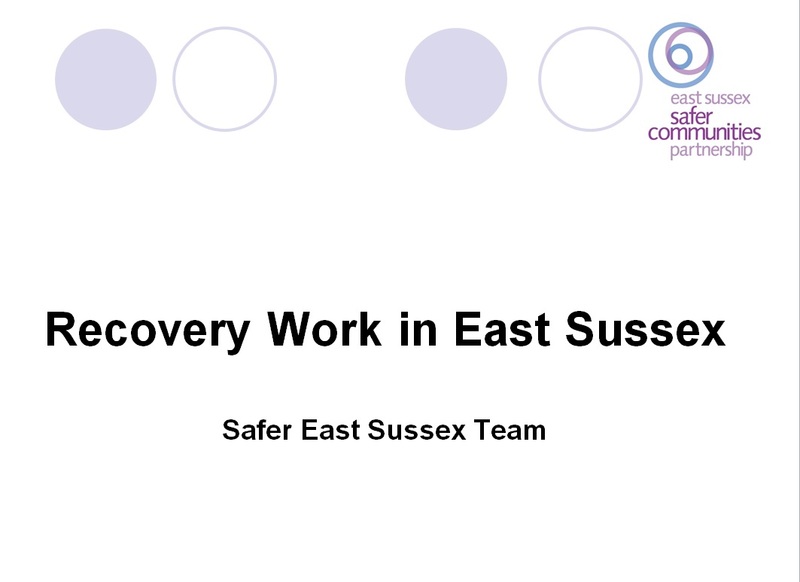 In order to ensure that all stakeholders share the responsibility to respond to alcohol misuse effectively, the East Sussex Drug and Alcohol Team Board has developed a five year strategy which aims to prevent and reduce harms caused by alcohol through promoting health improvement and responding to communities’ concerns around alcohol-related crime and disorder. The aims of the strategy will be achieved through delivery of a co-ordinated action plan. 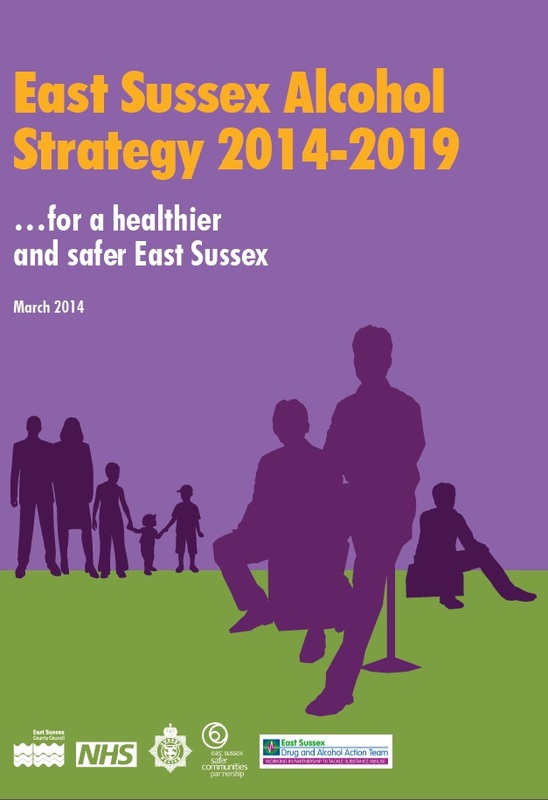 The Action Plan 2014-2015 and the strategy will be monitored throughout the year, and refreshed annually by the East Sussex Alcohol Steering Group. The East Sussex Health and Social Care Commissioning Strategy for Substance Misuse 2012-15 (PDF, 465 Kb) describes the Partnership's plans for developing treatment for drug and alcohol misuse. Every year we have an inquiry into drug related deaths in East Sussex. The inquiry considers the causes of death and recommends action to prevent further deaths as part of an ongoing annual process of local inquiries.